1. 50w and 40w small laser engraver is small and compact, suitable for home DIY for all kinds of non-metal material engraving and cutting. 2. The desktop laser engravers can engrave and cut on nonmetal materials, such as Crafts, Furniture, Glasses, Woods, PVC, Lightings, Advertising and decorating, paper, etc. 3. 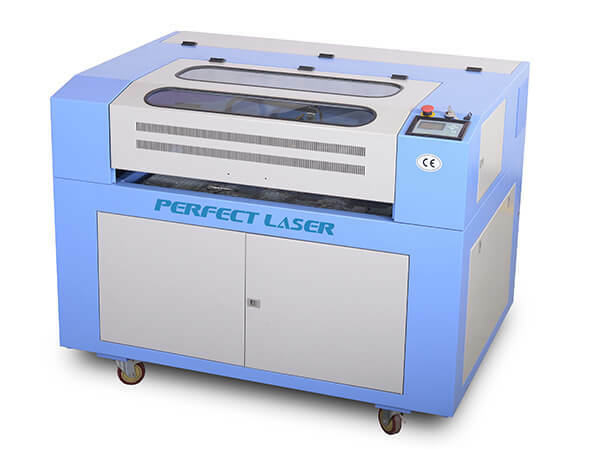 With selective electric lifting table (lifting range: 0-400mm), from top to bottom small laser engraver owns a large adjust range and thus can meet the different thickness of the processing needs. 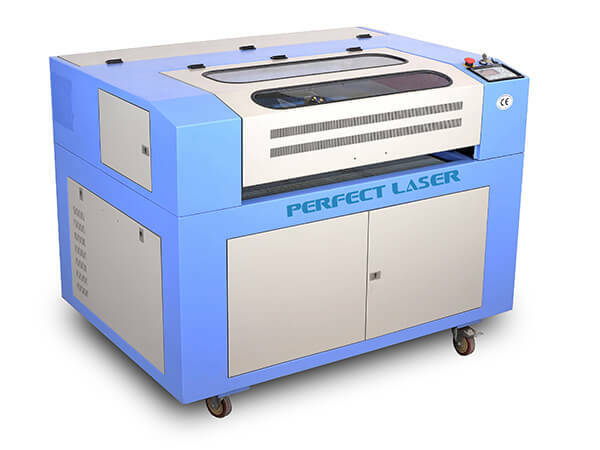 CNC small laser engraver has been widely used in trademarks, embroidery, clothing and other industries.Adoptable for clothing tailoring, embroidery cutting, leather cutting, leather carving, leather punch & hollow,shoes cutting & carving. This kind of of machine also can be called desktop laser engravers,laser engraver prices,CNC engraver,small laser engraver,50w laser engraver,40w laser engraver.